For those who haven’t seen it, here’s a link to Still in the Punk, a documentary made by Sheryl Orr in 2006 about women in the old school Calgary punk scene, featuring me, Nicole McCreary Cowell and Leanne Betzler. The book I’m talking about is what later became Love Minus Zero. Wow, hard to believe the film was made that long ago. Tomorrow, I’ll be having lunch with members of the Virgins / Strangeloves, and sharing some holiday cheer with them. Have done very little thinking about writing or teaching in the last week, which is excellent. So all best wishes to all of you in 2013. Here’s to a good year! 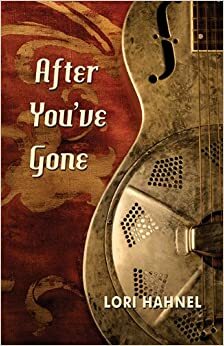 My new novel is called After You’ve Gone, which is also the name of a jazz standard first recorded in 1918. 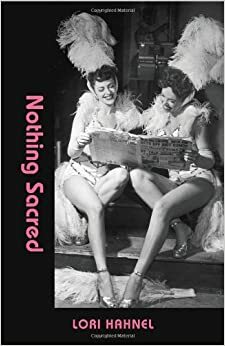 Set in Regina and Seattle, it’s the story of two generations of musicians, a jazz grandmother and a punk granddaughter, who each struggle with balancing life, love and art in their respective eras, and discover how much they have in common. The two women’s stories are told concurrently, until they converge at the end. Partly it was just my love of jazz. I knew I’d want to write about a jazz musician at some point. Partly it was inspired by my grandparents, who lived in Regina and were both musically inclined, although neither of them ever played music professionally. My grandmother had a steel-bodied resonator-type guitar – I don’t think it could have been a National, but I’m not sure — which she played in the 30’s and I which remember seeing in her basement when I was little. Sadly, it was sold at a garage sale after she died. I’ve kind of been haunted by that guitar for a long time, and thinking about it got me writing this novel. With a lot of interruptions, about three years. I had many more interruptions while my first two books, Love Minus Zero (Oberon 2008) and Nothing Sacred (Thistledown 2009) were being published, but managed to rewrite and polish it into finished form last year. It’s currently under consideration and I’m keeping my fingers crossed! If the Mayans were right, I really am wasting my time doing all this Christmas shopping. On the other hand, I don’t want to wake up on Dec. 22 and have to do it all in two days. I’m assuming they were wrong, of course. 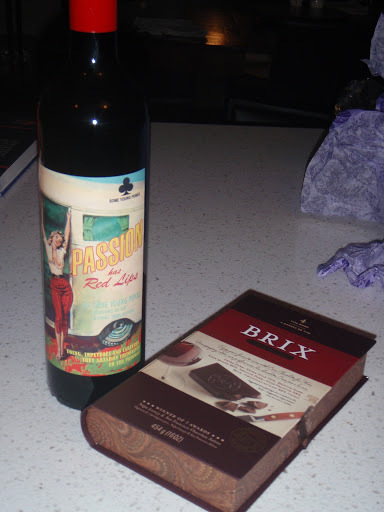 Because all this stuff is coming up after that. Like I said before, we have fun in my classes. Next up: I’m taking part in a panel at Calgary Public Library’s Writers’ Weekend, Saturday, February 2 in the John Dutton Theatre at the Central Library. Scroll down to page 27 in the program guide for details on this full day of free writing presentations. Writing in the Works Spring 2013 is set for April 11 at 7 PM at Memorial Park Library, featuring readings by Ken Cameron, myself, Steve Passey, Roberta Rees and Inge Trueman, and emceed by Susan Calder. Always a good time. Looking a little further down the road, my residency with the Alexandra Writers Centre Society is slated for May and June 2013. Details will be posted…soon. I’ll be doing workshops and (free) manuscript consultations, so come on down and show me your stuff! It’s a great opportunity. Over and out for now. See you on December 22!